There are plenty of ways to earn fuel rewards, so there’s no excuse to sit this one out. 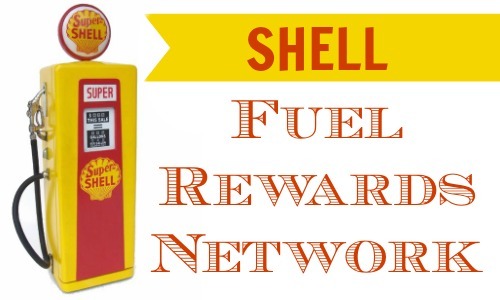 One Southern Savers reader is going to win a $100 Shell gift card. Leave a comment below telling me which of the three ways above you’re going to use to start earning your Fuel Rewards. This giveaway is sponsored by Shell, but all opinions are 100% my own. The winner of this giveaway will be chosen 2/27.